weather conditions (temperature and humidity) at the works of art export and import places. KYI AVIA CARGO company selects and manufactures an individual packaging in strict compliance with the customer’s requirements, as well as considering the possibility of examination at the custom’s. 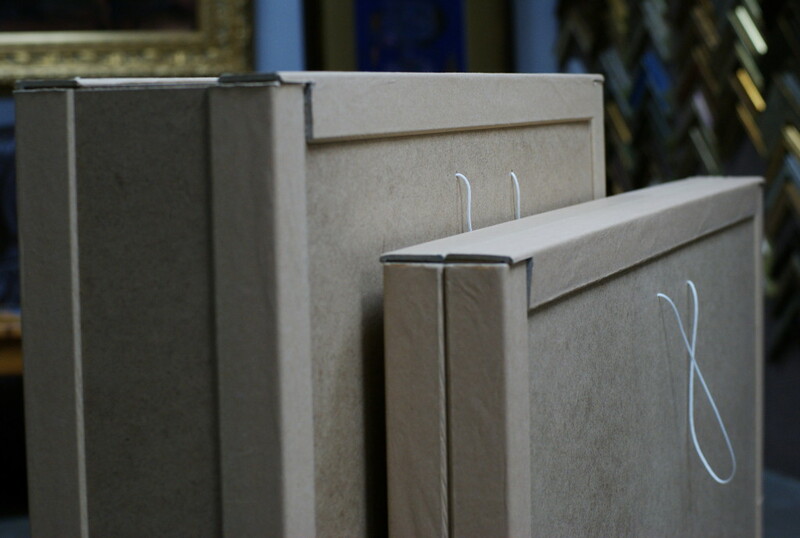 Pressing issue – permission services for art shipment. International relocation provides for the possibility of the similar values export from the country. In order to solve this problem a special expertise is to be carried out for the cultural values assessment. All required cover documents are drawn up. You may be sure that if cooperating with our company you won’t have any problems with shipping of art during international relocation, as we have worked out a special procedure for the required documents execution, which over and over again proved its optimality and viability. Before shipping of works of art from Ukraine KYI AVIA CARGO company gets all required documents for export and executes an insurance policy. I’ve moved for a permanent residence to Greece. The consultant helped me to choose an optimal means of delivery and an itinerary. I liked that I’ve been proposed several itineraries and various means of transport to choose from. You feel that your opinion matters. Transportation charges turned out to be not more that average ones.